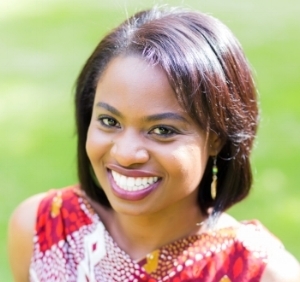 Christine Mapondera-Talley is the author of Makanaka’s World, a picture book series designed to teach young children about our world culture, geography, and language in a fun and engaging way. Christine was born in Chinhoyi, Zimbabwe, and now resides in Chicago with her husband and two children. Growing up bilingual and gives Christine a unique perspective to help children learn about our wonderful world. Anil Tortop worked as an animator and character/concept designer, but has since been called away from this affair as her relationship with children’s books becomes more serious. She was born and raised in Turkey. Then moved to Australia in early 2011 and has been trying to get used to the local eight-legged house intruders and slithering visitors to her garden ever since. Nowadays, she lives in Brisbane with her husband. In their small home studio, together they’re playing “Children’s Booksmithing” at Tadaa.